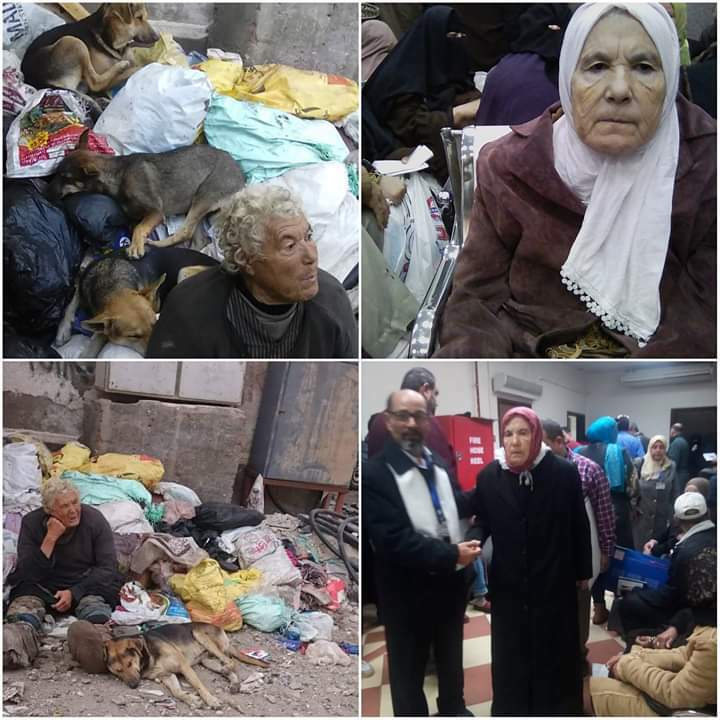 Egypt is suffering from a stone-cold winter and while most of us are freezing and complaining inside warm houses, the real tragedy lies on the streets. Earlier this month, the Minister of Social Solidarity, Ghada Waly, stated that 16,500 children live on Egyptian streets. She announced that Egypt is currently developing care homes, in addition to education and psychological rehabilitation for street children. The Minister stated that ‘Children With No Shelter’ program is dedicated to saving those in need and received EGP 50 million in funds from the Ministry of Social Solidarity, in addition to EGP 114 million from the Tahyaa Misr funds. The program aims at rehabilitating the children, looks for their families and reunites them if possible. Now the ministry redirected its forces to save the homeless from the cold streets of Egypt. Today, which marks the 5th day of the campaign, Egypt has already saved 605 individuals across multiple governates including Cairo, Alexandria, Al-Sharqia, and Port-Said. Those saved include 312 homeless individuals and 293 street child. 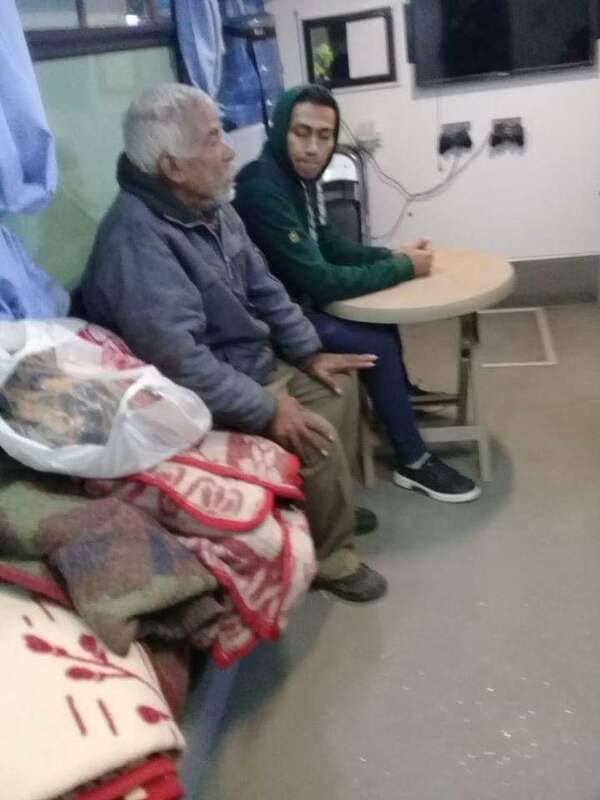 The Ministry of Solidarity stated that those who refuse being relocated were offered hot meals and blankets. WE SAID THIS: To report individuals witnessed without shelter, call 16439, 16528, +201095368111 or via the ministry’s Facebook page.